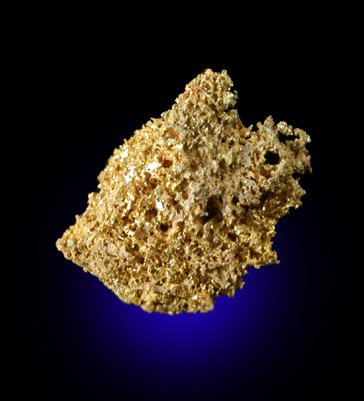 Description: Mass of spongy native gold etched from quartz matrix. 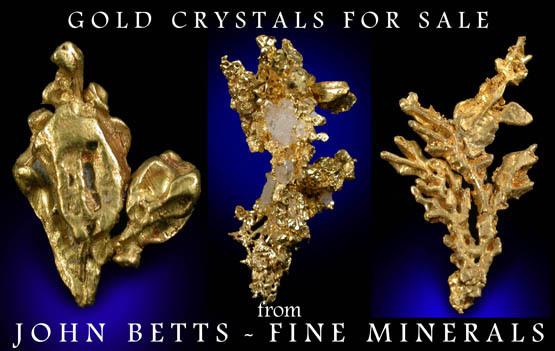 The gold has crystallized between quartz grains. No damage. The mine has recently been converted to real estate development - closed forever.